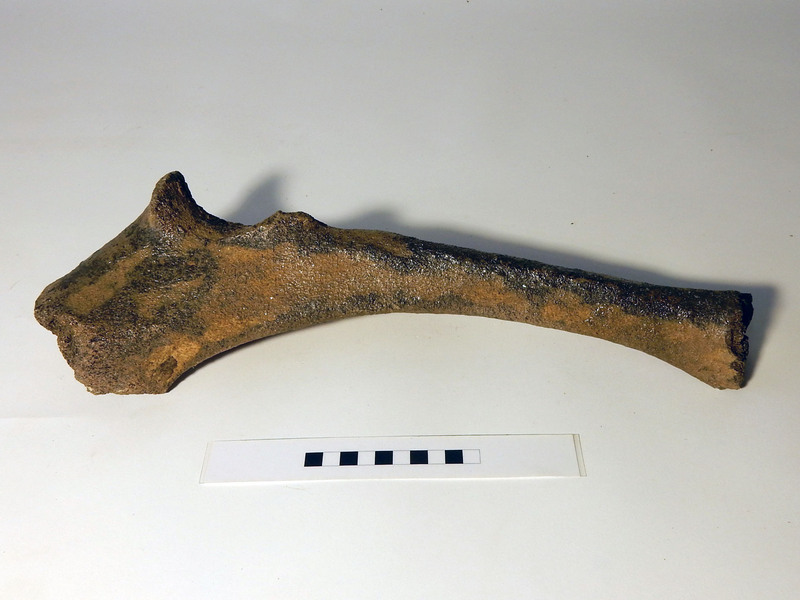 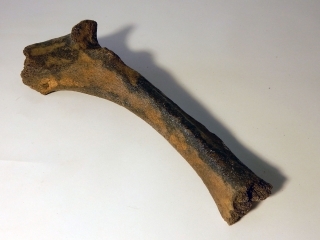 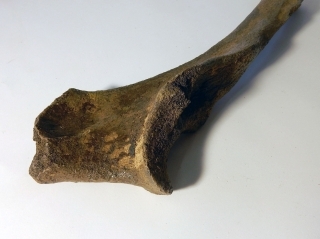 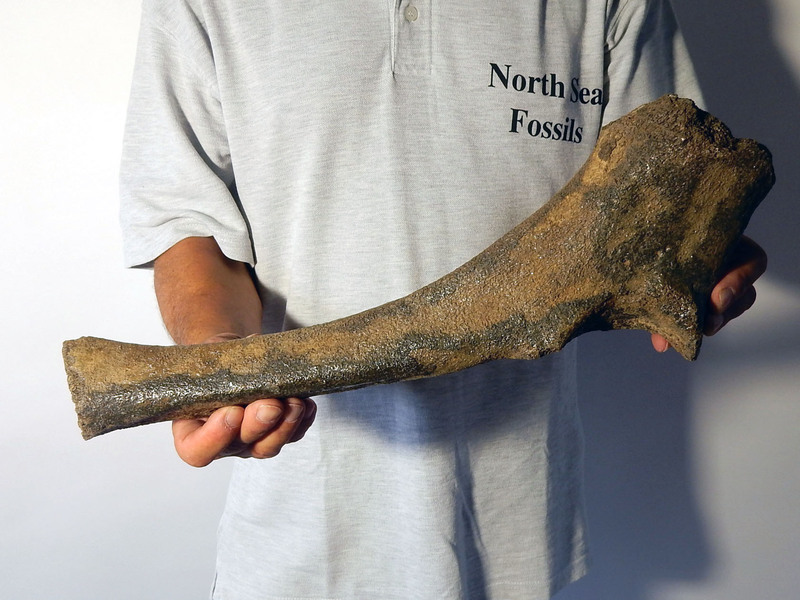 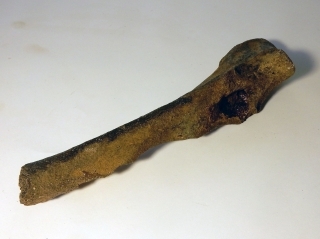 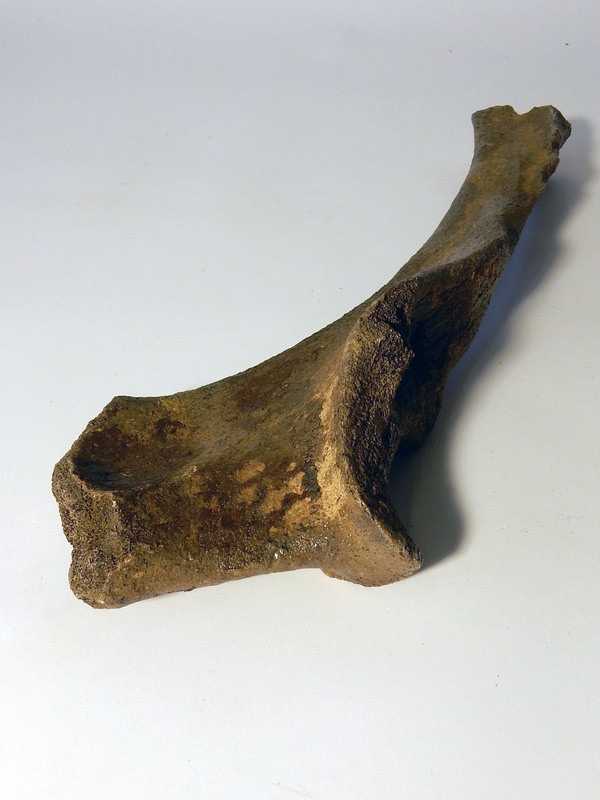 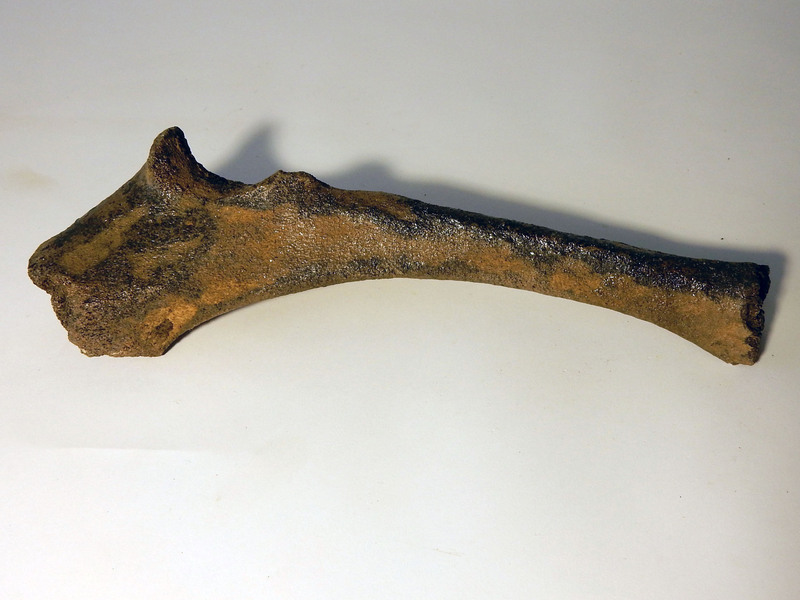 This ulna, or elbow bone, belonged to an adult Woolly Rhinoceros from the Pleistocene period. 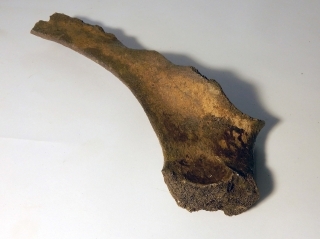 This example in good condition and thus rare, and will make a fine addition to any serious collection. The black and white section of the ruler in the image represents 10 cm / 3.9 inch. 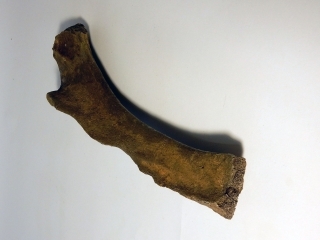 To purchase this item please use the 'ask a question' link above. 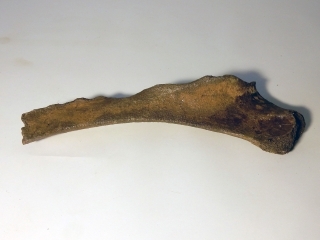 If you would like to pay by paypal, please also include your shipping address and your paypal invoicing e-mail address so we can send you an invoice without delay.